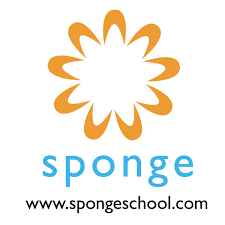 ​At Sponge, we see language as a passport to global citizenship. Students learn to see the world through a different lens while acquiring language skills and the confidence to use them. Young learners are especially primed for language learning - research shows that students are 70% more likely to gain fluency when they begin in elementary school or younger. Classes will be immersion based, and taught by native speaker using games, art, drama and movement to help children build language skills! We believe the best way to lean a language is to be immersed in it and having fun!